Damon Lord: Free Kindle ebook giveaway today! 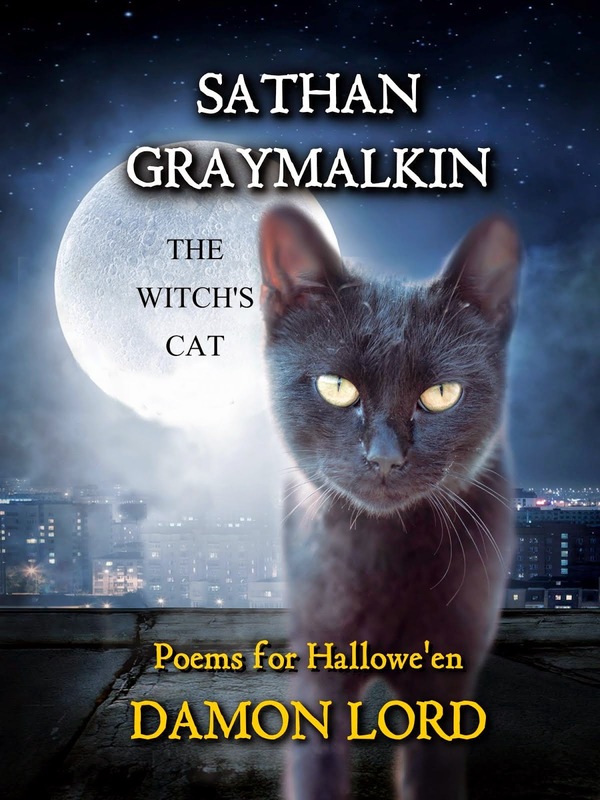 Free Kindle ebook giveaway today! 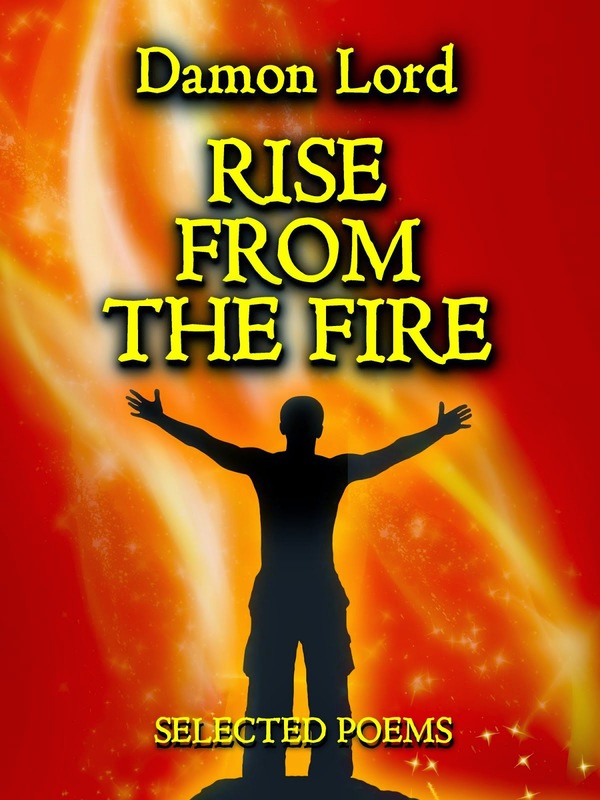 As a festive gift from me to you, my second poetry collection, Rise from the Fire, is free today and tomorrow (25-26 Dcember 2014) on Amazon Kindle! 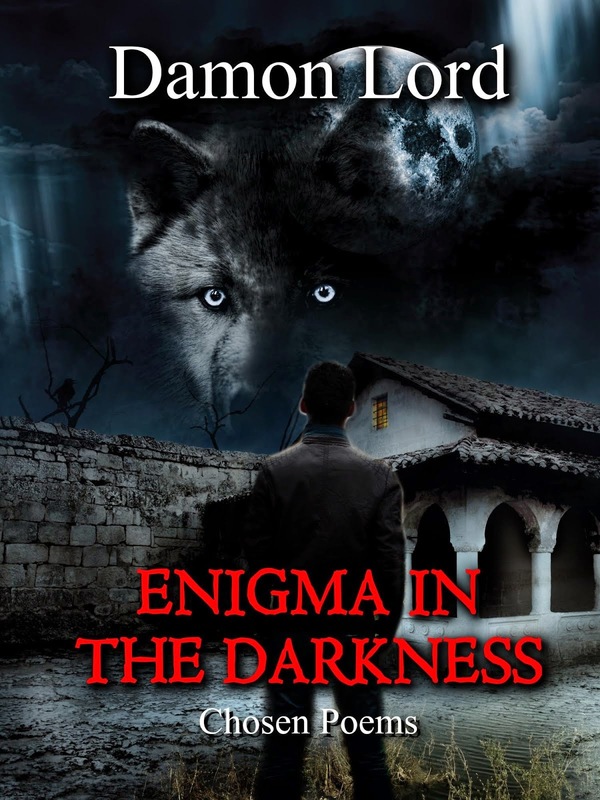 Just click here to get your free copy and get reading.